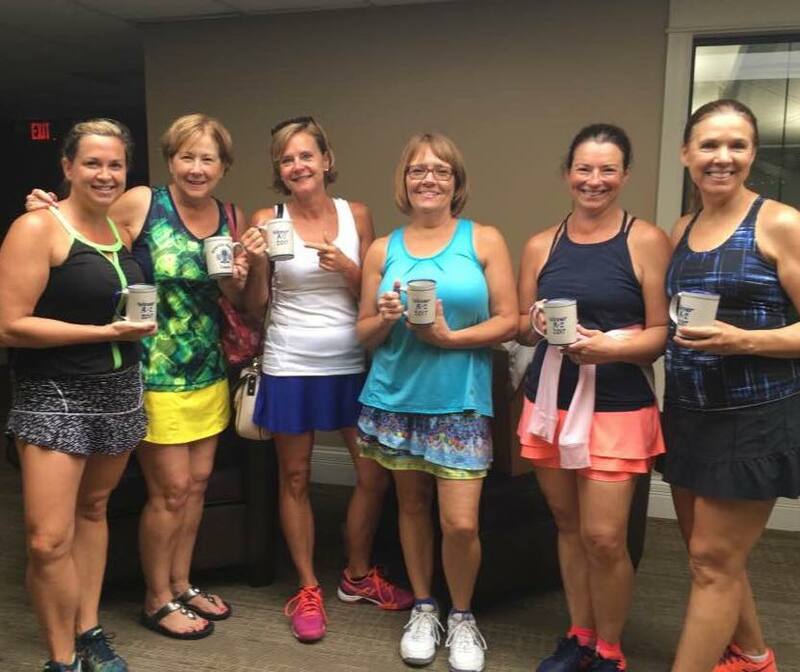 USTA Teams are always forming or looking for new players for the upcoming seasons. Interested? 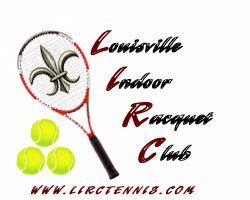 Call us at (502) 426-2454 or email to lircannegrove@gmail.com -- we will find you a place on a team at your level. River City Teams are available for women of all levels and ages. Matches are played daytime during the week. LIRC also offers daytime child care during River City Matches Monday thru Friday from 9:00-2:00 during the school year and by appointment during the summer. If you would like more info on child care please call (502) 426-2454. River City Masters Teams (50 and over) are also available and play weekdays.